They’re lucky hounds and chickens! 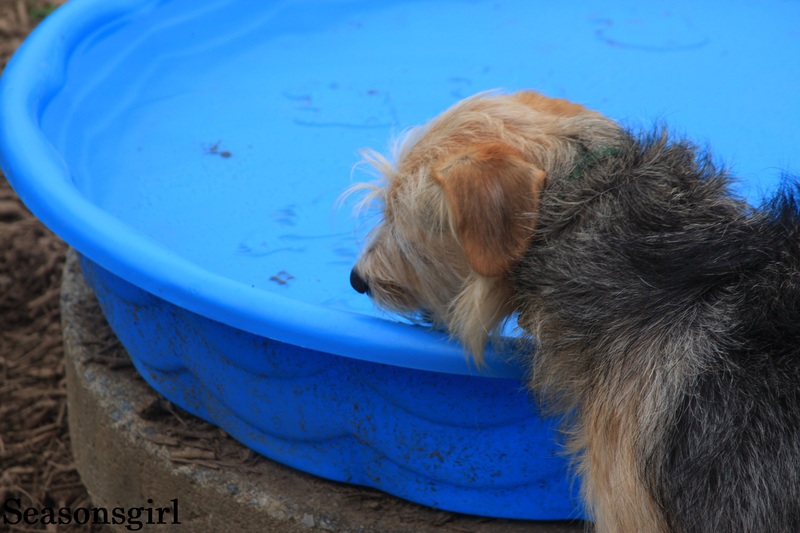 We tried a small kiddie pool (okay, a shallow Rubbermaid filled with water), and even on the hottest days, the chickens were totally freaked by it! Then they started perching on the edge and pooping in it. We are, apparently, not a kiddie pool household.